How To Be Fabulous. 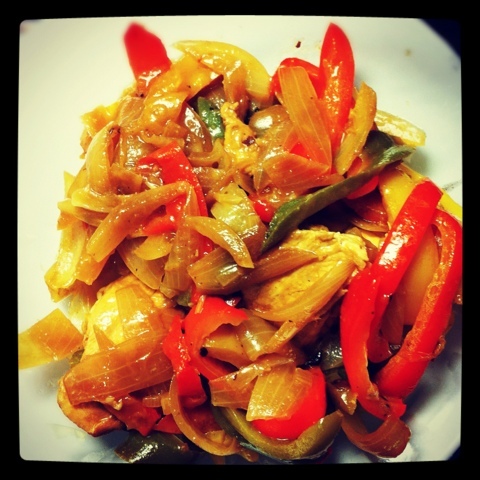 : Recipe: Easy Chicken Fajitas! I love the flavors of Mexican food! 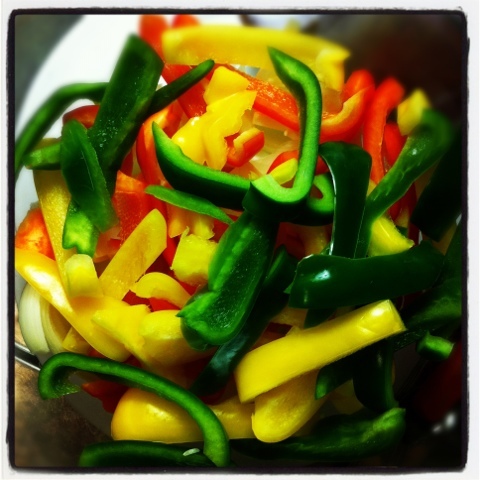 These fajitas are delicious and quick to make. In a medium sized bowl, combine shallots, lime and orange juice, olive oil, soy sauce, hot sauce and salt. Add chicken breasts. 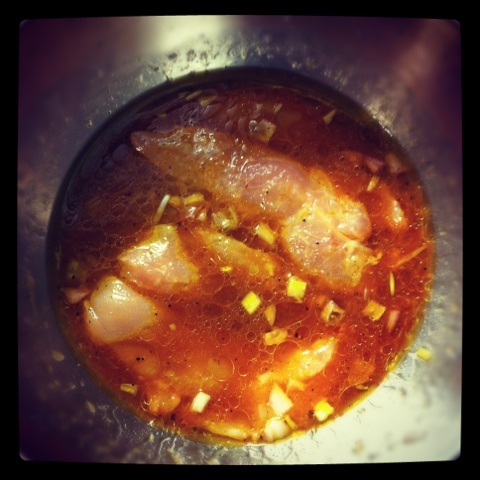 Marinate in refrigerator over night, or for about one hour. In a pan, heat some olive oil (about 1 TB) then add chicken and sear on both sides (remove from marinade and put chicken into pan, save marinade for use later). Once seared take chicken out, and add onions and peppers. Cook on high for a few minutes, then add chicken and marinade. Cook until peppers are soft and chicken cooked well. Serve with Easy Mexican Rice (recipe below) and black beans, with a spoonful of sour cream or crème fraîche. If you have tortillas you can also serve them alongside, warmed up. Fabulous French Bistro in Paris Near the Louvre! Paris - Fabulous Winter Romance! Recipe: Fabulous Mini Pizzas with Goat Cheese!